SPENT 8 HOURS IN JAIL? I had the pleasure of having Roger Elkind has my attorney and I must say he out did himself. He is was very attention to detail so much that once he reviews your case he can amost let you know what will happened. Listen with 25 plus years of experience he will put of it to work for you, well respected by judges and fellow attorneys. Roger made sure that he was always available when I need him and if he could not talk he will text you right away. I can go on and on about what he did for me and is continuing to do but if you are looking for a not only good not only great but a Outstanding attorney that will have your best interest then have a sit down with Mr. Elkind and I assure you that your time and money with not be wasted. In may of 2011 I was charged with 4 duis(due to injuries that two motorcyclist sustained and property damage on multiple vehicles) and possession of marijuana.I was looking at one year in jail and my license suspended for five years.Even though I stupidly submitted to road side sobriety test and breathalyzer test,Mr Roger Elkind STILL won the case in court due to recognizing the utter incompetence of the officers involved in my cases.Im confident a less experienced attorney would have over seen this blunder and wouldnt have been able to capitalize on it.Unfortunately due to the preponderance of evidence the state had against me they appealed the case and won in appellate court.Even still,Mr Elkind secured me a very generous deal that involved no jail time and a license suspension of only 9 months,significantly better then what i was originally facing.God forbid any of my friends or family find themselves in trouble with the law or need a family or divorce lawyer,I would 100% recommend Mr Elkind to represent them in court. My husband and I have used Roger Elkind for criminal case as well as speeding tickets He was extremely helpful in making us understand all aspects of our cases. He answered all our questions and I was never left feeling unsure about any decision Roger had to make on our behalf. Roger is very reliable and understanding. you get your money's worth with a lawyer like Roger. We trust Roger Elkind He has been in business for over 20 years. Roger took my DUI case even though the incident occurred in Orlando. He was extremely helpful in making me understand all aspects and outcomes of my case. He answered all my questions and I was never left feeling unsure about his level of dedication to it. I decided to take my case to trial and Roger went out of his way to leave town to be present for it. I couldn’t have wanted a better DUI attorney to represent me because he is an outstanding fighter in the court room. I was found not guilty and was able to move on with my life from a terrible mistake. 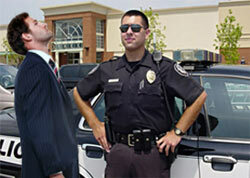 I have personally handled thousands of Criminal and DUI cases. I have been lead counsel in Jury Trials and over 3,000 Bench Trials. I offer a proven, methodical approach that has broken many of the most serious charges filed by the State Attorney’s Office. Allow me to handle your case and stand by YOU! We can still help you win! 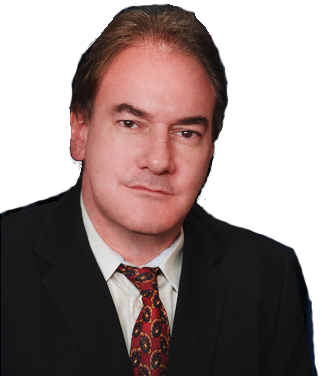 Mr. Elkind is qualified and has personally handled thousands of Criminal and DUI cases. The Defendant was stopped by an M.D.P.D. officer for speeding at 1:55 A.M. 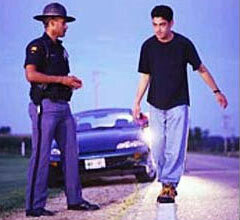 There are six main field sobriety tests that an officer will request of someone suspected of driving under the influence. Perhaps the most unreliable of these tests is called the HGN, or Horizontal Gaze Nystagmus test. This test, which is performed by the officer using only a pen, is used to determine if your eye exhibits nystagmus, or involuntary jerkiness at a 45 degree angle (pictured at left). Some people have limited training on the human eye and some courts do not accept the accuracy of such HGN test and do not allow this test into evidence because of its lack of scientific reliability. In fact, most police officers only have approximately 8 hours of Academy training on the HGN test, which in no way qualifies them to make such an evaluation. 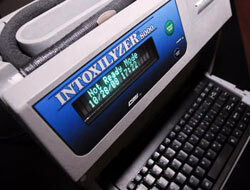 Today’s breath tests are taken on an instrument called the Intoxilyzer 8000R. This device measures your breath with a special infrared light to determine how much alcohol is in your blood at the time you blow into it. The breathalyzer device must be tested monthly as well as annually and must be registered and calibrated with the FDLE (Florida Department of Law Enforcement). Pursuant to Florida DUI Statutes, the breath test legal limit is .08 (about two drinks for most people). The problem that arises is this: the time you give your breath sample is typically at the station, not at the time when you were stopped by the police. There are cases in which the police take up to two hours to administer this breath test. Therefore, your breath test does not accurately reflect your blood-alcohol level at the time you were driving. In fact, your breathalyzer rating can be significantly higher or lower than what it was at time of driving. However, if you choose to refuse the breathalyzer test, your driver’s licence will more than likely be suspended and you will be arrested. Other factors that affect the accuracy of the results are the time of your last drink (Beer, Wine, Liquor, your body size and weight, your metabolism (most people take up to 90 minutes to start burning off alcohol, and the time/amount you last ate. I will question all of the above, and if necessary, hire an expert witness to testify about all of the inconsistencies using the above information as well as accuracy of the machine. The physical test that requires you to put your feet together and walk nine steps forward and then walk nine steps back. 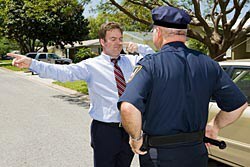 The Walk and Turn is a difficult test even if you’re not drinking alcohol – especially with police pressure, hostility, nervousness, police car lights; etc. Not to mention little or no chance to practice. If you step off the straight line or fail to follow instructions, you fail the entire test. It may seem easy to do this or any of the other field sobriety tests in a brightly lit studio room, on a flat surface with no distractions and no consequences for failure. 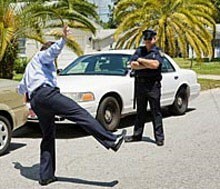 However, it is another thing entirely to perform the DUI Walk and Turn sobriety test under pressure when you have just been pulled over, in the dark, on the road somewhere, with police lights flashing. More often than not, the ground is uneven, and there is an officer with a flashlight standing just a few feet away ready to fail you. Probably the most difficult of all the physical tests, the One Leg Stand test requires you to raise one leg up off the ground about 12 inches and maintain that unbalanced position while counting from 1001 to 1030. Unquestionably a difficult and taxing test for anyone. This is a physical test that most people cannot do even when completely sober and many police officers have trouble when asked to perform it themselves in court in front of a jury. The Finger to Nose test is a physical test that requires you to hold your arm out extended and bring it back in and touch the tip of your nose with the tip of your finger at the command of a police officer. The officer then directs you to use your left or right arm while you are tilting your head back. This is a difficult test even if you are not drinking alcohol. If you touch a different part of your nose you’ve failed the entire test. A physical test that requires you to tilt your head back, stand with feet together and count silently for 30 seconds. People have a natural 3 inch sway without drinking alcohol and if not taken into account you already failed. This is a physical test most people can’t do even completely sober and many police officers have trouble when asked to perform it themselves in court in front of a jury. The Law Offices of Roger S. Elkind can defend your driving privileges and prevent a DUI conviction. All cases will be attempted to be solved, first with no jail time, second with no conviction with the possibility of sealing your record, giving you a second chance to keep your record clean. 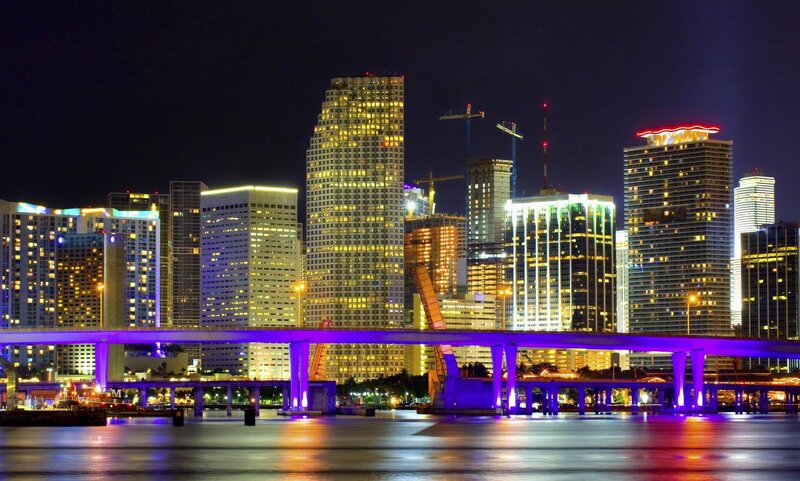 Contact Mr. Elkind today at (305) 444-4413 to request a free case evaluation now. 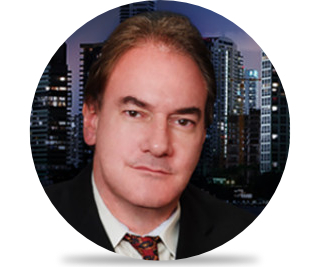 Mr. Elkind has over 30 years experience, with a long record of substantial DUI case victories. 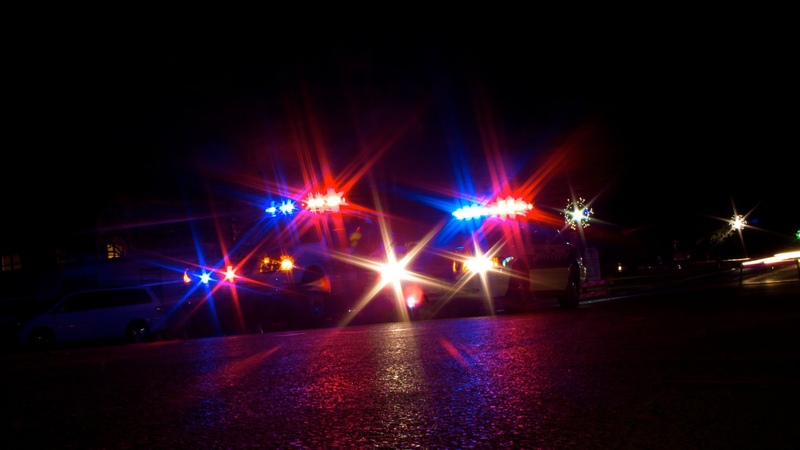 If you have any questions regarding your DUI arrest or would like to consult a reputable DUI attorney, do not hesitate to contact the Law Offices of Roger S. Elkind. Criminal Law consultations are free. Appointments are also available on nights and weekends, and Mr. Elkind will travel to see you. Parking is in the back.